Some panoramic views in order to get a virtual tour about the theme requested. : portugal. A lift of 1900 that in addition to its practical use to reach the hill, allows us to enjoy a beautiful panoramic view from the top. 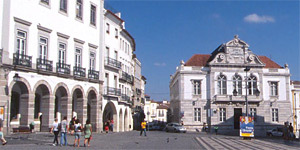 Main square of the city of Évora, in the Alentejo region, with an old town that has deserved to be included in the designation of World Heritage. 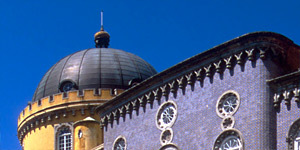 At the top of Sintra mountains, in the middle of Romanticism of 19th century, prince Fernando reconstruct and complement an old convent.